Jeffrey Harper Appraisals provides knowledge-based real estate appraisals throughout the state of Arizona serving primarily financial and mortgage lending clients. 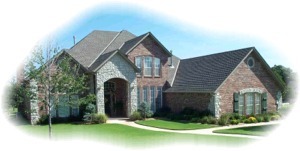 Our mission is to provide professional appraisals to clients making real estate decisions. We guarantee customer satisfaction from the first phone call to the final report. Click the links below to order appraisals from us.